Walmart locations offers the $5 off one Valvoline Motor Oil 5-Quart Jug via the printable coupon. 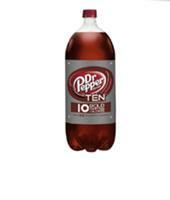 At participating Coupons.com grocers, buy a second Dr. Pepper TEN 2-Liter Bottle get 3rd free via this printable coupon. Note that you'll need to install a Coupons.com printer to print this coupon. 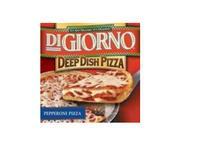 Coupons.com offers Buy any two DiGiorno Large Pizzas and get a third one (up to a $7.01 value) for free via this printable coupon. You will need to install a Coupons.com printer to print this coupon. Note that you'll have to install a Coupons.com printer in order to print the above coupon. Buy any Schick Disposable Razor Pack and get a second one (up to a value of $10.50) for free via this printable coupon.